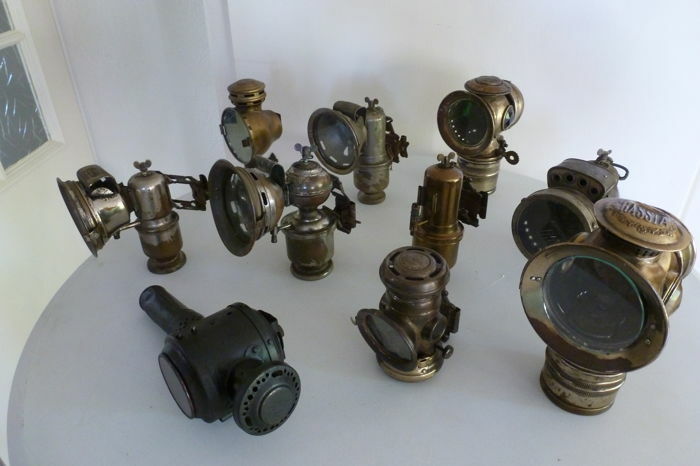 Ten (10) different carbide lamps of 12.5 cm to 19 cm. 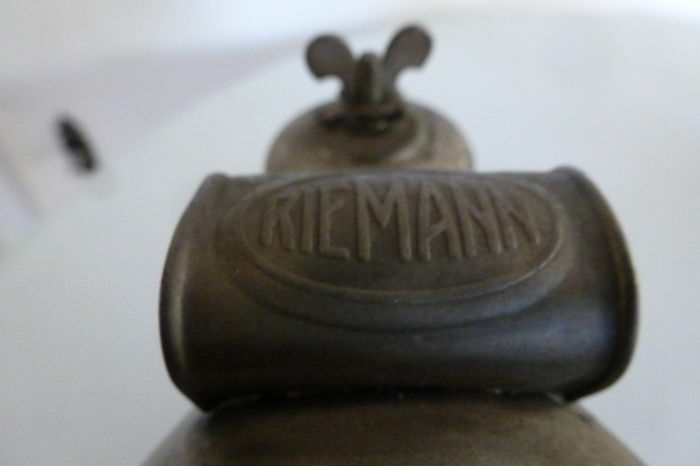 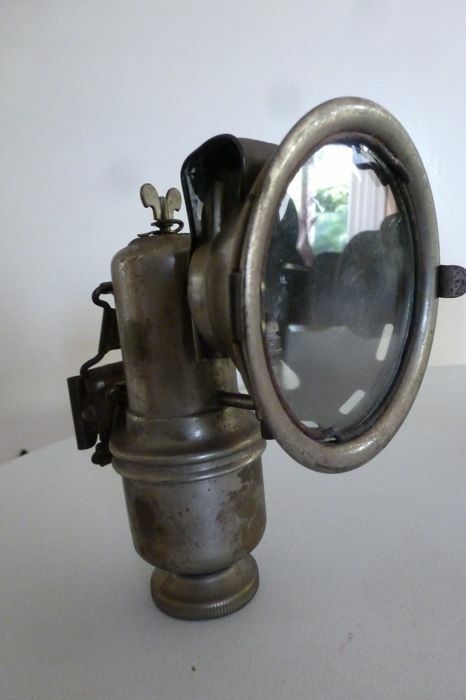 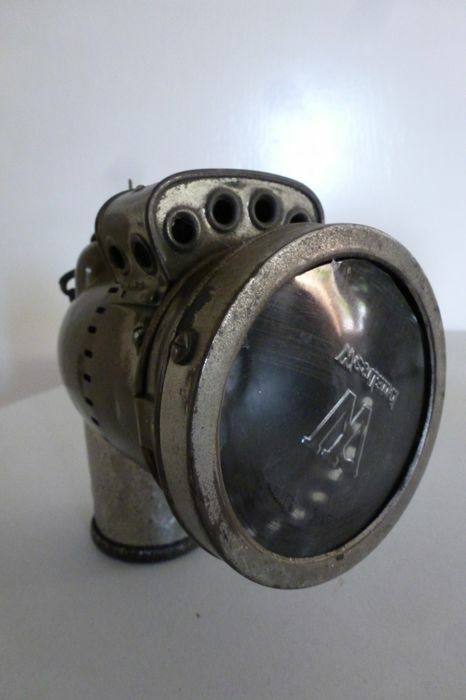 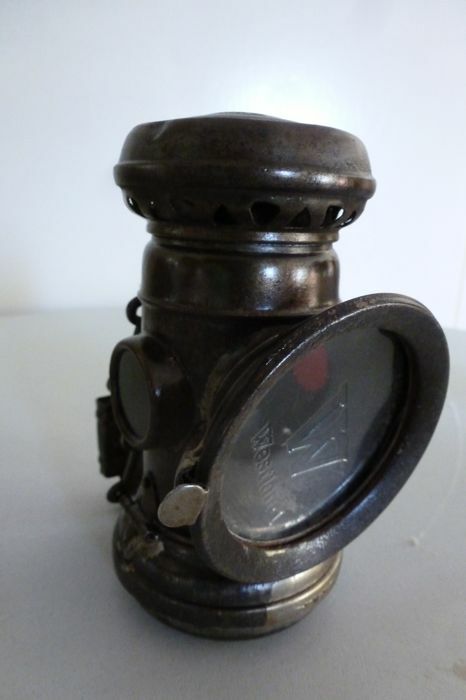 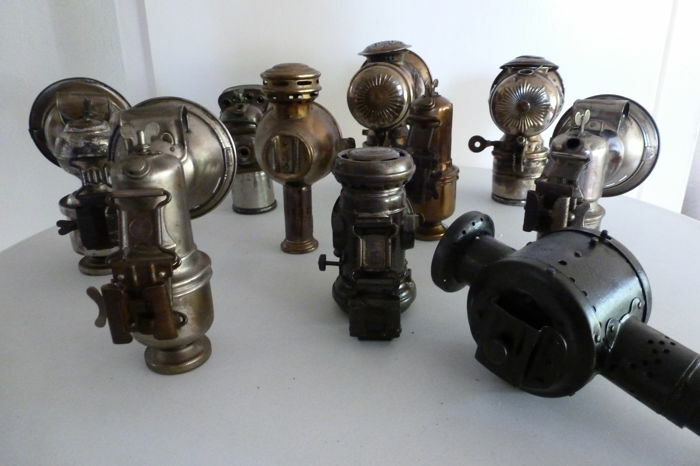 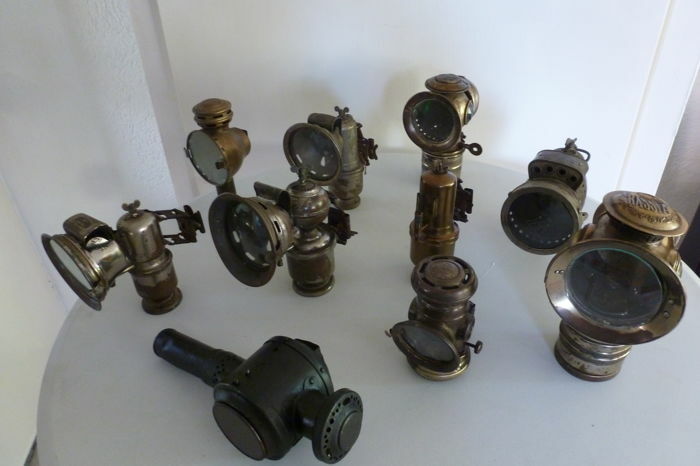 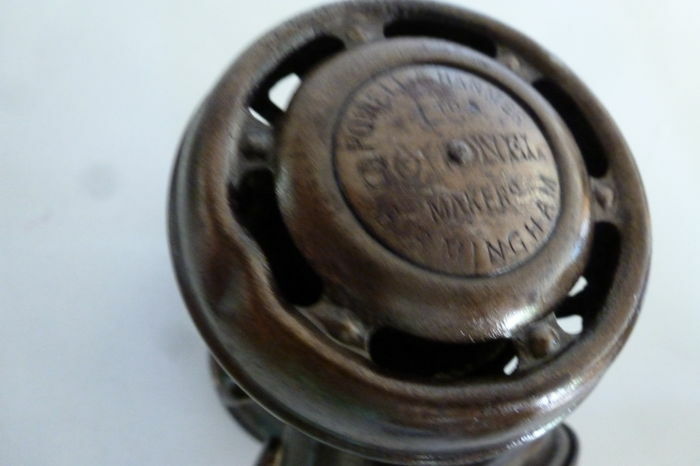 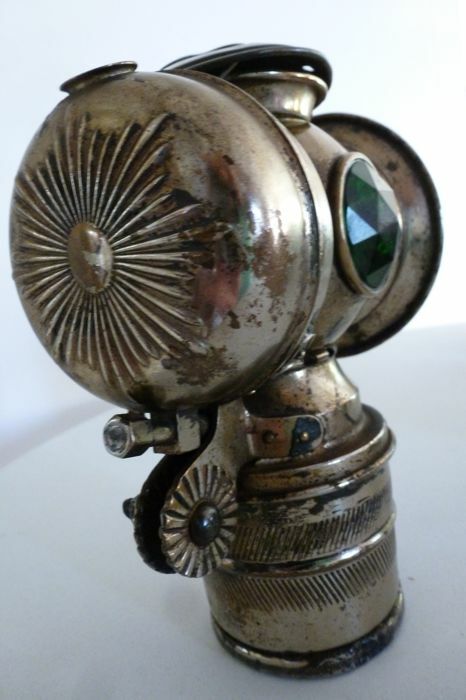 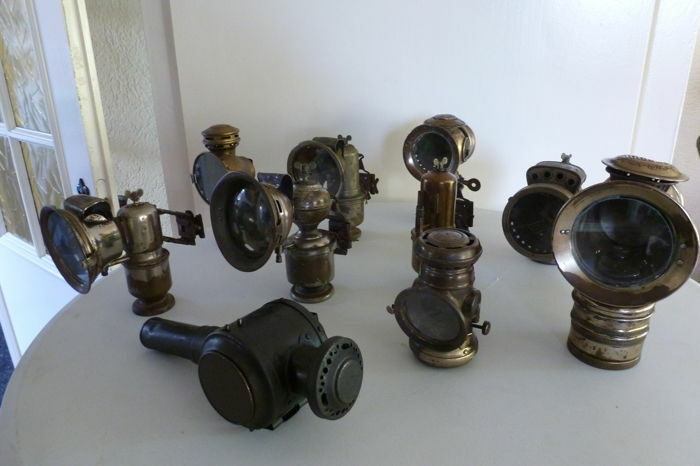 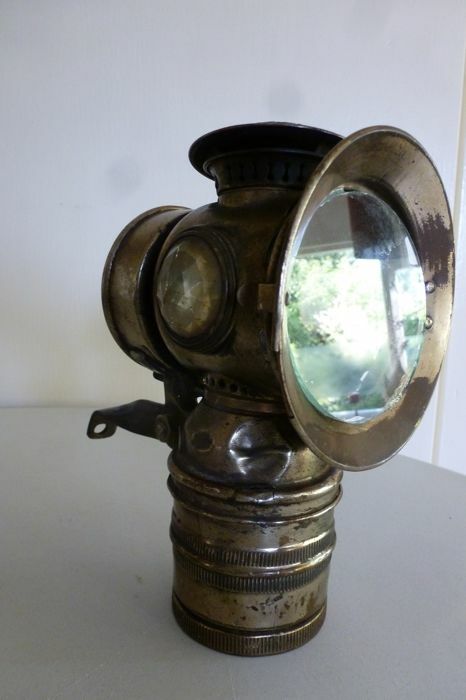 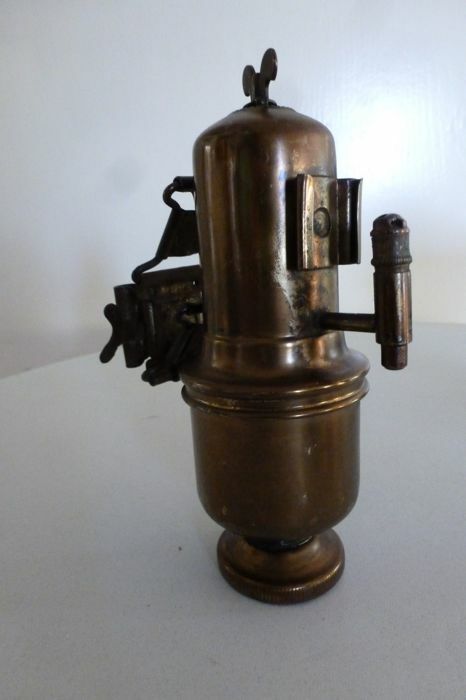 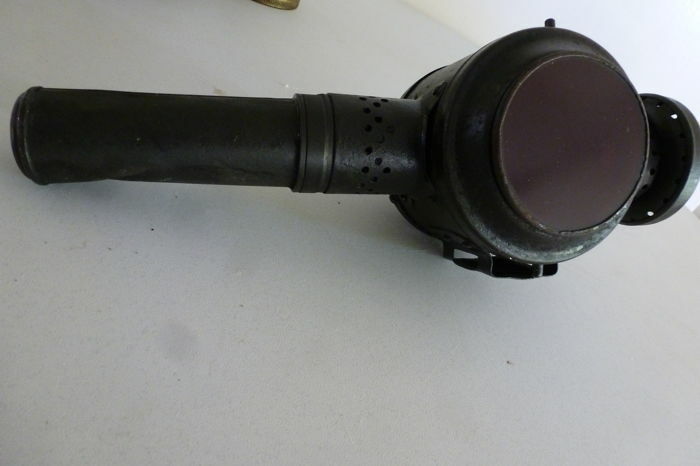 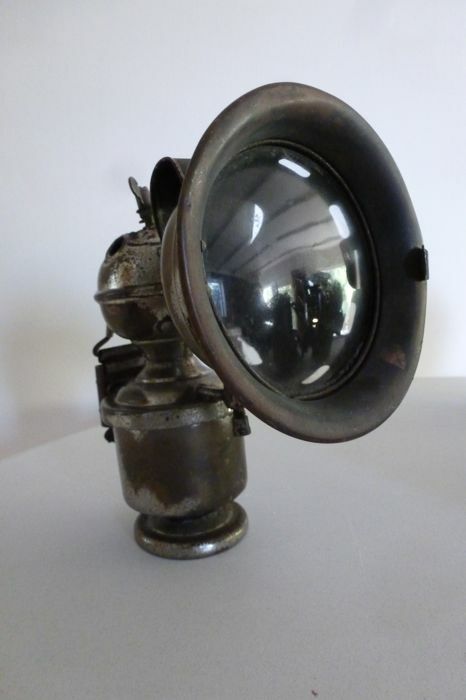 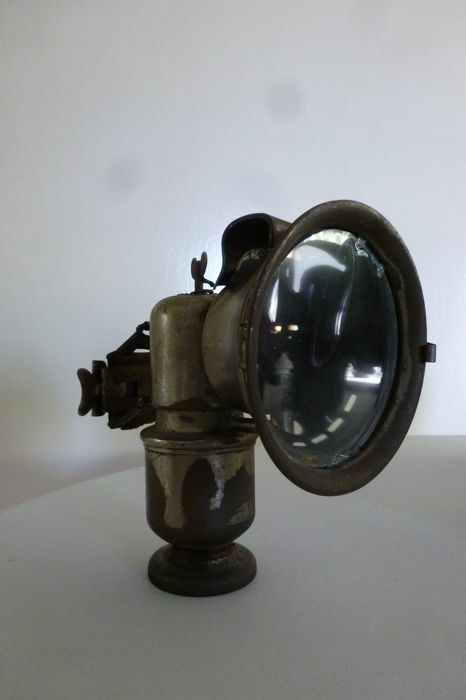 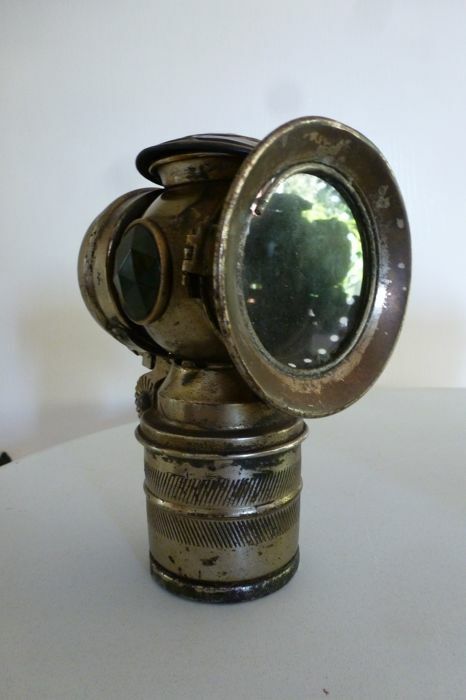 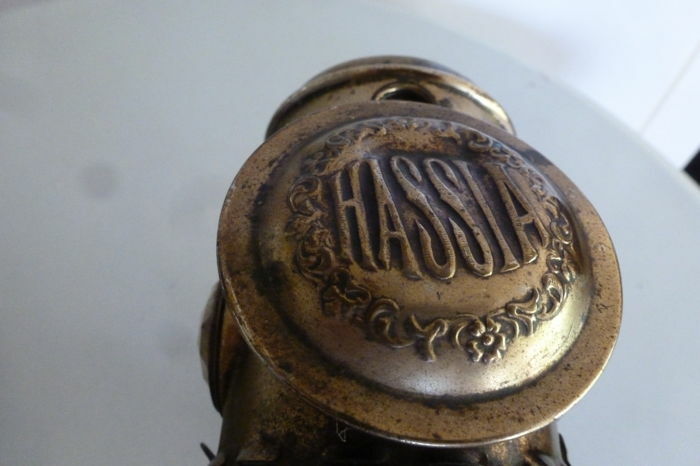 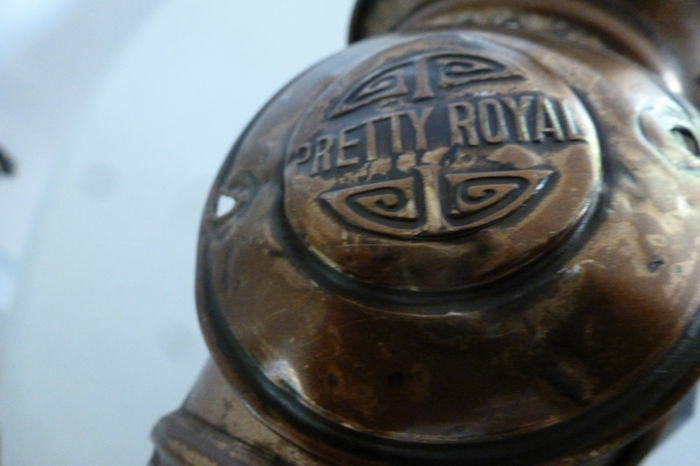 The carbide lamp was widely used to light vehicles (such as car or bicycle) between 1900 and 1945. 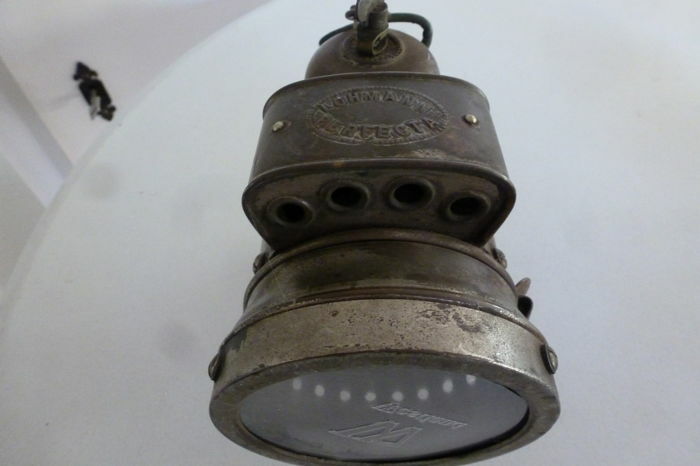 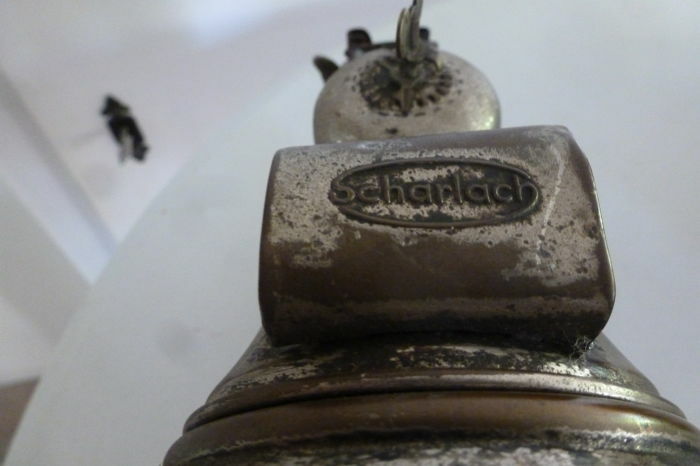 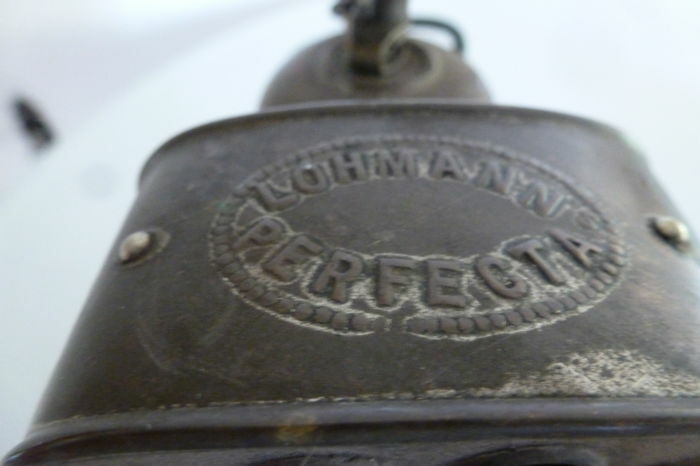 After 1945 the carbide lamp was almost entirely replaced by electric lighting. 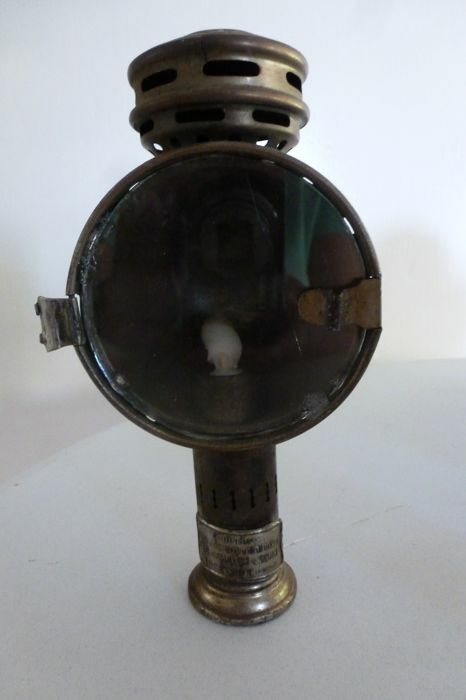 During the second world war and particularly in the famine winter 44-45 there was a lack of almost everything and they fabricated the carbide lamps themselves. 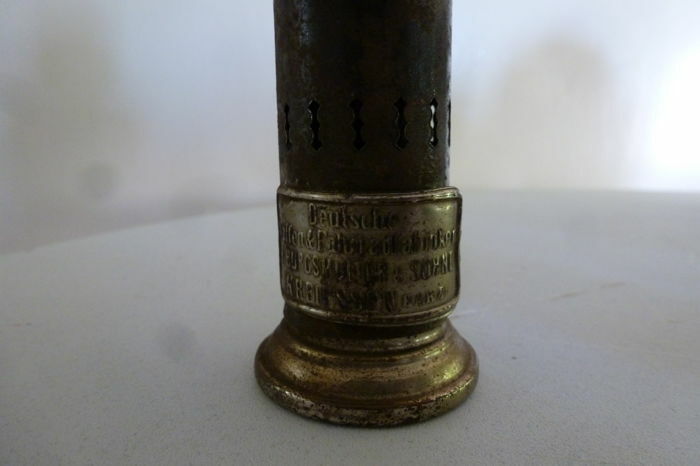 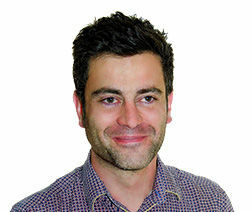 Puteți ridica acest lot de la vânzător: Apeldoorn (Gelderland), Țările de Jos.